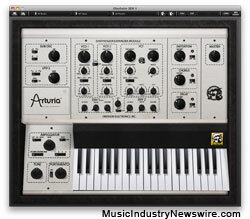 Grenoble, France (MuseWire) – Arturia announces the upcoming release of the “Oberheim SEM V.” After years without any addition to their Synthesizer Anthology series, Arturia will bring back to life in software format one of the world’s most sough-after synthesizers. 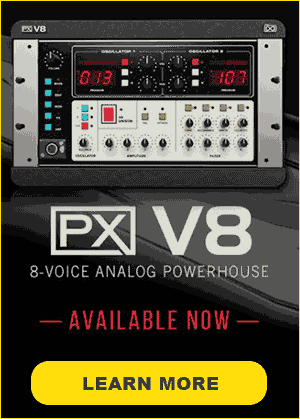 The Oberheim SEM V accurately emulates the famous sound and interface of the original Synthesizer Expander Module introduced by Oberheim Electronics in 1974. Faithfully reproducing the tone, waveshapes, multimode 12dB/octave filter and other detailed characteristics, the Oberheim SEM V also brings the benefits of polyphony, MIDI control, arpeggiation and some innovative functionalities such as the 8-voice programmer, or the advanced keyboard follow. Check out the Arturia website www.arturia.com after October 25th for more information. 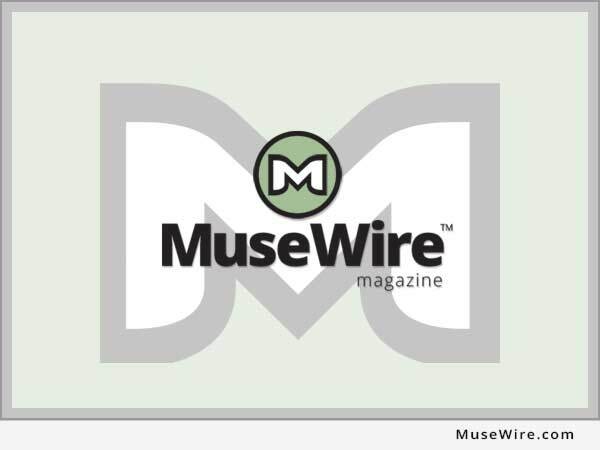 Look for a full review on MusicIndustryNewswire.com upon release.